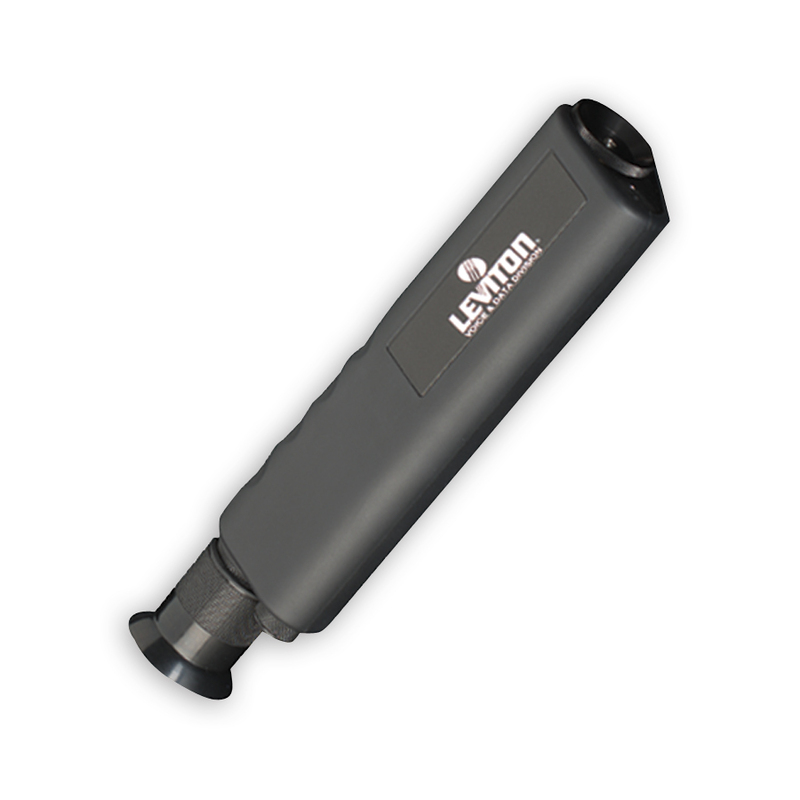 Leviton's 100x inspection scope allow techs to view multimode and singlemode end-face polishes safely, and reduce chance of over polishing (a side effect of many coaxial inspection scopes). 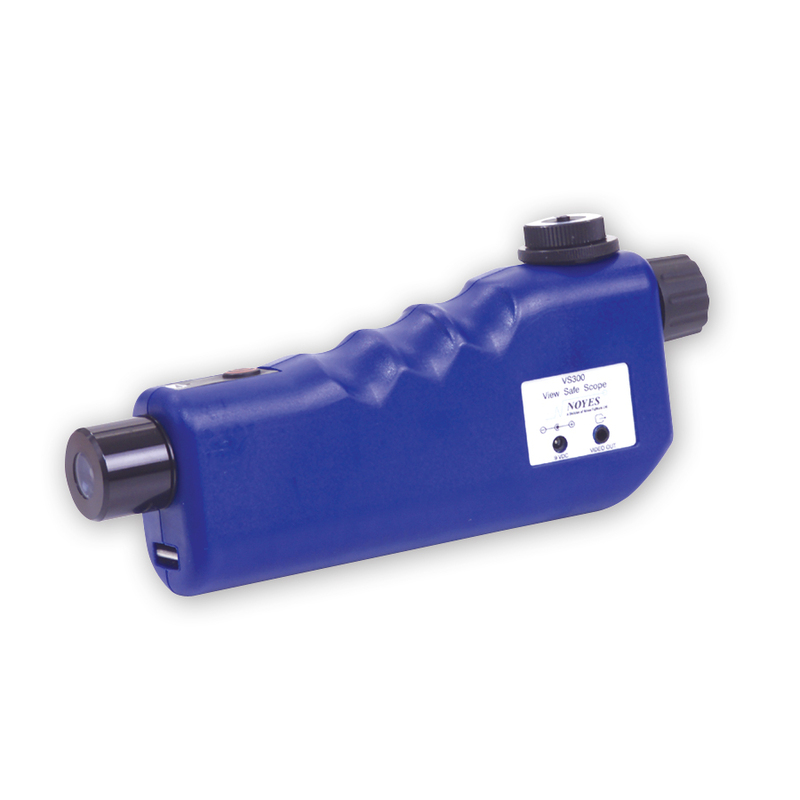 Leviton's 200x inspection scope allow techs to view multimode and singlemode end-face polishes safely, and reduce chance of over polishing (a side effect of many coaxial inspection scopes). The 200x scope features oblique viewing technology, ergonomic grip, 200x magnification and full laser eye protection through wavelengths of 850-1550 nanometer. 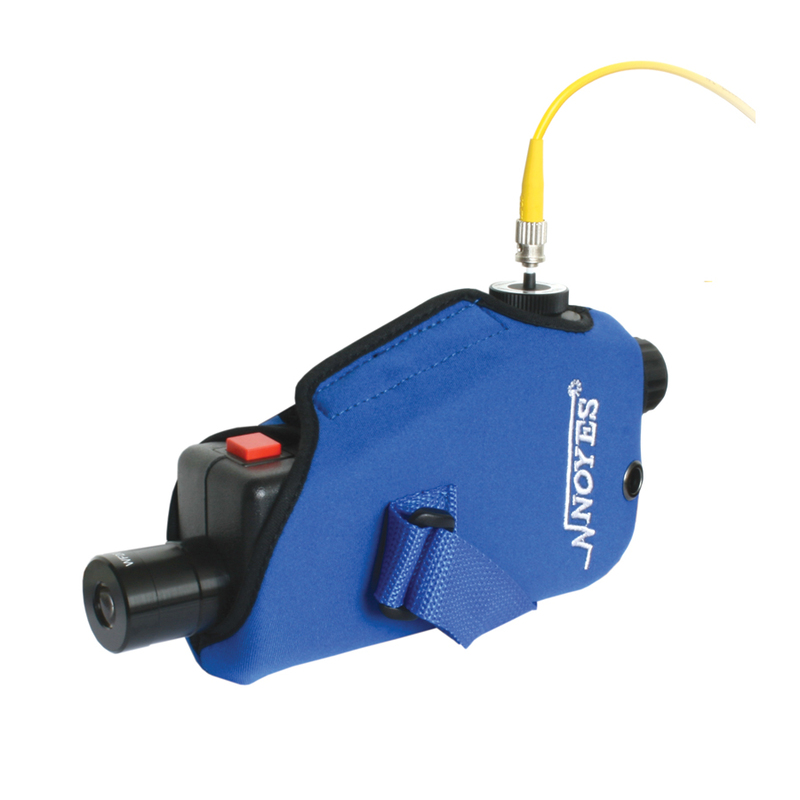 The OFS 300 is a versatile instrument for the inspection of optical fiber connectors. 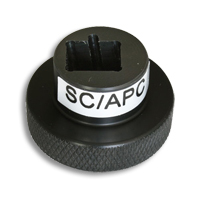 By employing universal adapter cap mount, it can inspect virtually any connector style for scratches, dirt, or other problems normally associated with poor transmission performance. The OFS 300 offers 60 hours of continuous battery life. 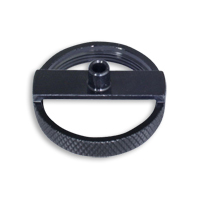 A 2.5mm universal adapter cap, holster, and user's guide are included with OFS 300 scopes. 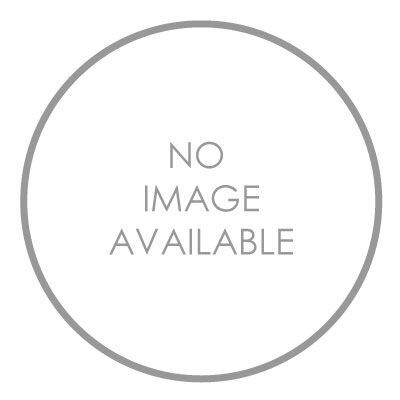 Two models of the OFS 300 are available. The OFS 300-200C offers precision 200X magnification to easily inspect both multimode and single-mode fiber optic connectors. The OFS 300-400C with 400X magnification is available for more critical inspection during termination, especially with single-mode fibers. Fiber inspection scopes are used to inspect optical fiber connectors for scratches, dirt, pits, or other problems normally associated with poor transmission performance. 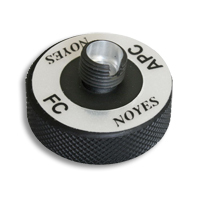 By using threaded adapter mounts, Noyes fiber scopes can inspect the fiber and surrounding ferrule of virtually any connector style. Three models, the VFS 1, OFS 300, and VS 300 are available for various applications. VS 300 View Safe Video Microscope for Fiber Optic Connectors on Patch Cords. The VS 300 view safe video microscope removes concerns for eye safety while inspecting optical fiber connectors. The design eliminates the optical path to the eye by utilizing a miniature camera and a state-of-the-art micro-display that achieves unparalleled clarity and resolution.